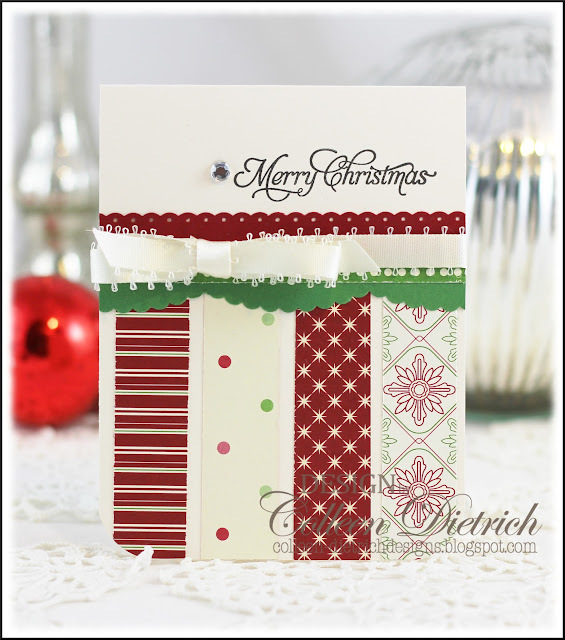 Who doesn't love to make quick Christmas cards? And when they use up hoarded scraps, too, what could be better? The second one is not really a scrap-user, but helped me dig into my plentiful supply of K & Co. goodies. Those K & Co. pretties always help me make cards in a jiffy. The sentiment sticker and evergreen garland border are from them. The patterned paper is old My Mind's Eye, I think. I need to get some more mini jingle bells. They look so cute on a card, don't they? Love both of them..but second is my favorite! 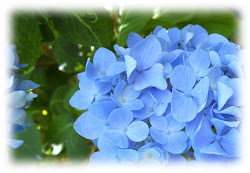 I agree with you, the tiny bells look so fab! 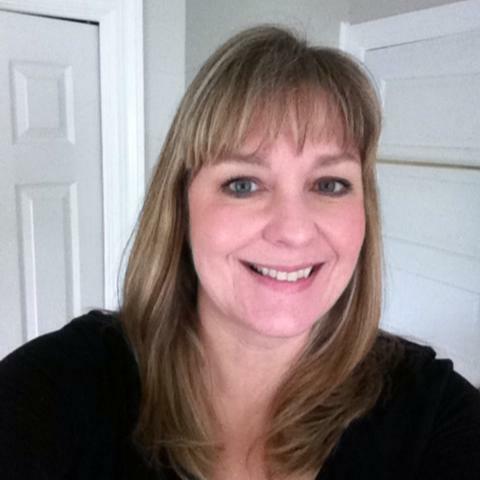 Love the way u churn out such beauties "everytime" from ur craftroom...Love both cards, Colleen!!! Love them both! I like this design as well, gives a wonderful effect, but simply done. *sigh* these are just so gorgeous!!!! I love them!!!! Lovely..liked both of them...nthe bells look cute :) ! Great way to use up the bits and bobs Colleen, these are TERRIFIC!! Can't decide which one I like better but I think I love both, Colleen! Great idea to use some of the stash for the quick cards! These are darling Colleen. Cute embellies to dress these up. Super cute! Love using up scraps and those sweet jingle bells! 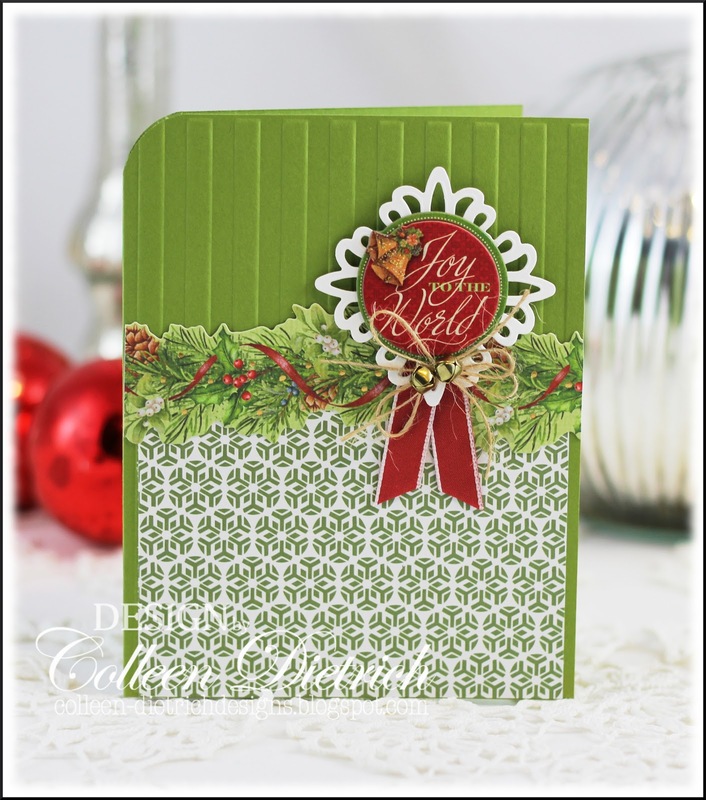 Great designs for quick cards without compromising the beauty! 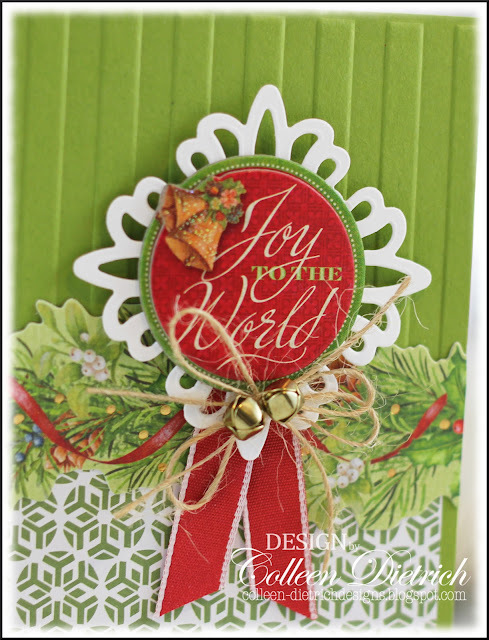 Love your use of those pretty scraps, and, yes, the jingle bells are such a fun addition. Great quick designs. I love them, Colleen! The house is quiet, the snow is starting to fall (we are in our first winter storm warning), and I have my first cup of morning coffee. Catching up on some of your beautiful card posts. Colleen, these Christmas cards made with scraps are just the perfect quick, last minute cards to make on a day like today. They are ALL so festive and bright and I love each and every one of them! Merry Christmas!